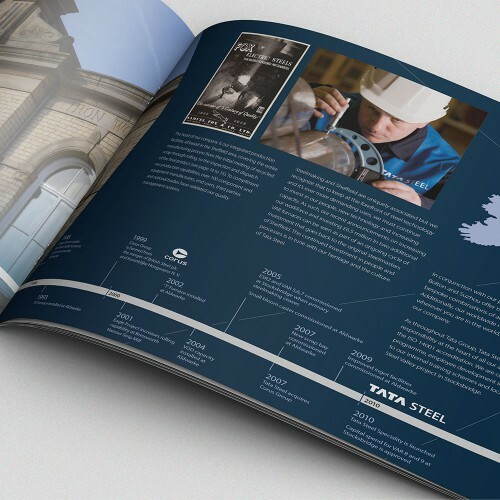 Optima have supported the team at TATA Steel with printed and digital items for the international markets they work in for over 6 years. 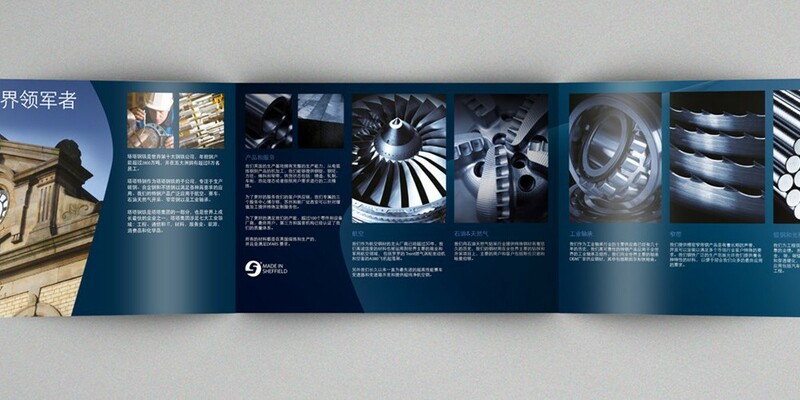 This means creating designs that must abide by the brand guidelines and which will also cope with multiple language translations including Simplified Mandarin, German, French and of course, English. 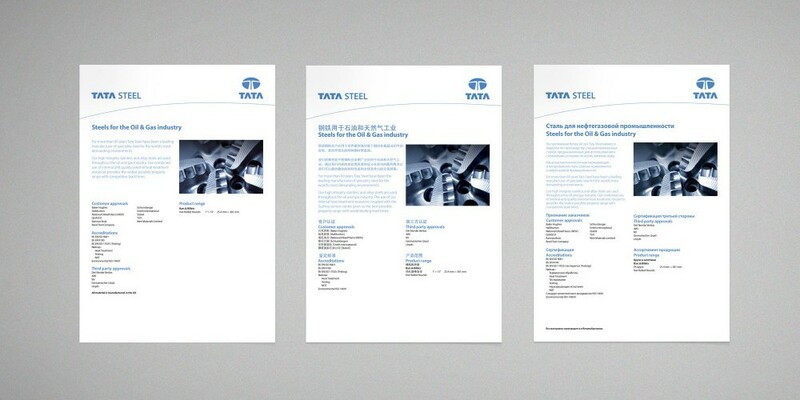 We have worked hard to help present the key messages their team need to promote, whilst staying true to the Tata Steel brand. 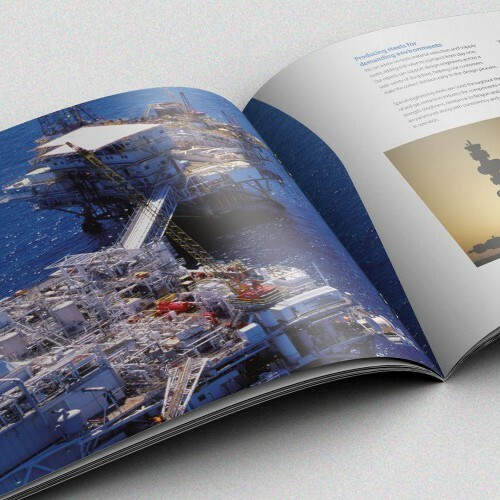 We have followed detailed photographic briefs to art direct new images that are relevant to the international market and which realise the brand. 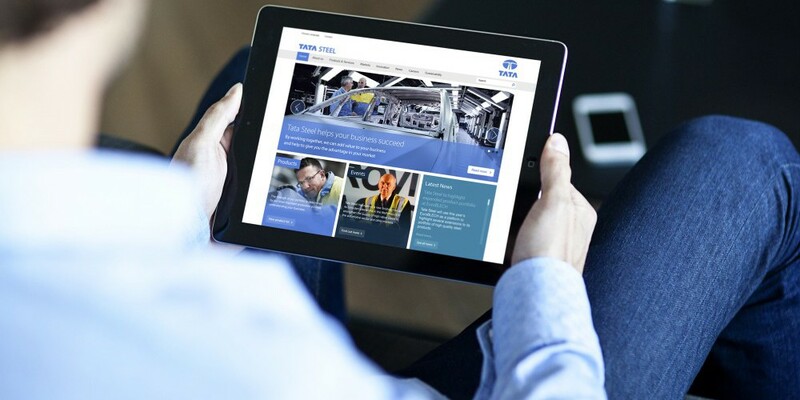 Optima deliver. 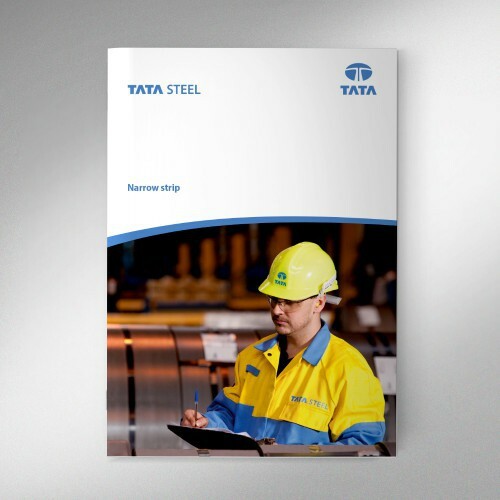 That is why the team at TATA Steel trust us to ensure the materials they receive are on brand, on budget and on time wherever they are needed throughout the world. 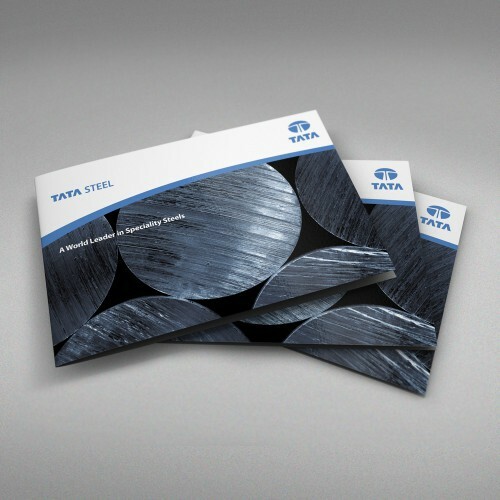 In 2014 Optima re-designed the Tata Steel Europe website. 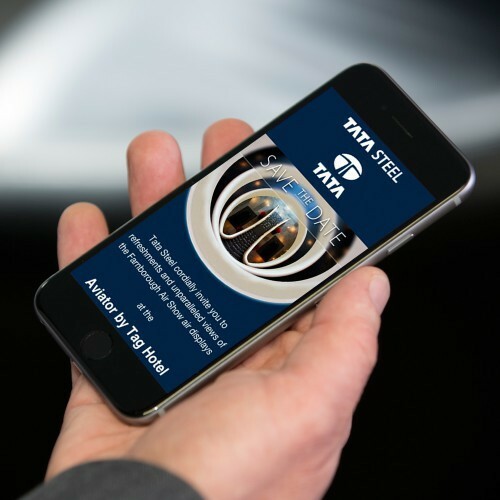 We developed three different schemes, working with Tata Steel’s detailed brand guidelines, while trying to push their brand forward by losing some of the constraints that had been hindering the online visual presence. 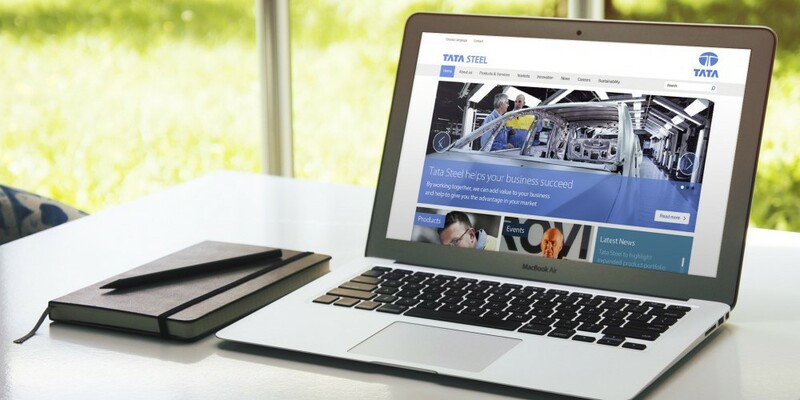 Through measured design development, the result is a very clean, crisp and colourful new website. 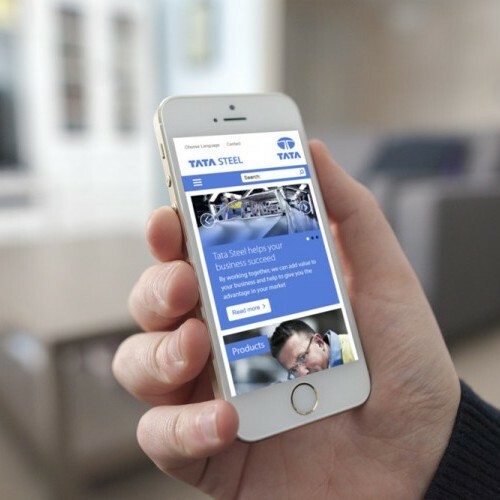 All web pages have been carefully considered for mobile devices; the simple slab layout lends itself well to being resized and restructured depending on the screen size. 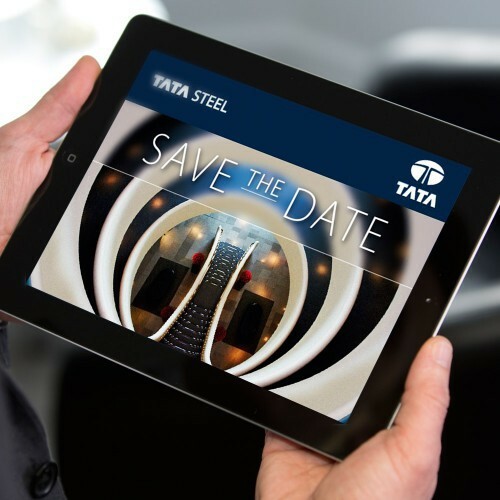 All design files at all responsive screen sizes were supplied to TCS in India, a company within the Tata Group who built the site on a Open Text platform. 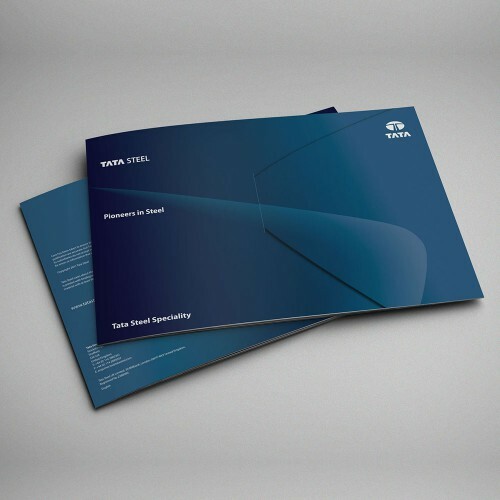 Optima were on hand to offer support and guidance relating to any design issues throughout the build process. 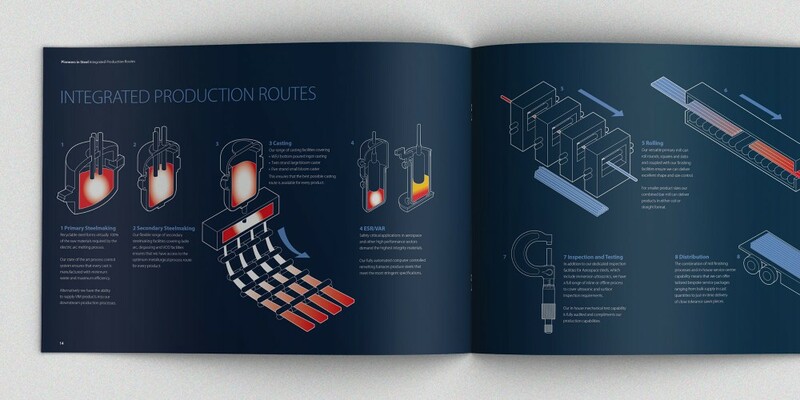 “Optima have combined an innovative and fresh approach to design with efficient delivery across a number of digital and print platforms sometimes on very short lead-times.